Motorcycles Marketplace in UK – Approaching online commerce with a marketplace, you have more opportunities. Strategic and organizational skills are important. Do you remember the last time you bought your airplane ticket? Or a concert ticket of your favorite band? Without connecting to the internet? Or the last time you went into more stores to compare prices for the same product? Today eCommerce is an part of our life. However, if we hear more talk about it, we rarely talk about an online marketplace. What is the difference? The eCommerce is a single vendor. It manages one or more sellers. Usually they specialize in a single industry. In a marketplace, the organizer is an operator. He allows the intersection of customer demand with the multiple vendors. The merchants. They can also be of different sectors. So, it is possible that for one product there are offers from multiple sellers. The marketplace is not a direct actor in the sales process. But it connects sellers and buyers. So, it creates benefits for all the actors. A marketplace requires new strategies and organizational skill. The online marketplace management is more difficult than an eCommerce. Because the complexity of many-to-many processes are greater than one-to-many. EBay and Amazon are the best. Why? They dominate the market. Because they are able to convey on their sites a good number of customers. So, they are not simple platforms. But real markets! 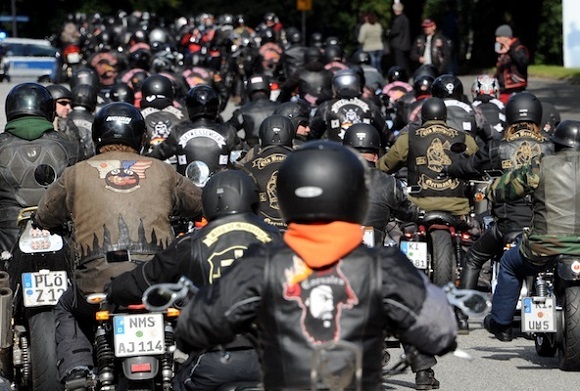 A marketplace only for motorcycles does not exist on the web. Until now! We’re the first marketplace for motorcycles. But also for accessories, clothes and spare parts. The possibility to sell your object into a specialized marketplace has many good points. First. You have a team of experts that can help you. So, you can rely on them in the sales process. Without worries. Second. You can meet more people and so more buyers. You can find us in the search engines. For example. Then, we have many followers on social networks. Every day many people read our blog. This enables many new potential customers to discover your products. We’re an English language site. So, for us create a new motorcycles marketplace in UK is very important. 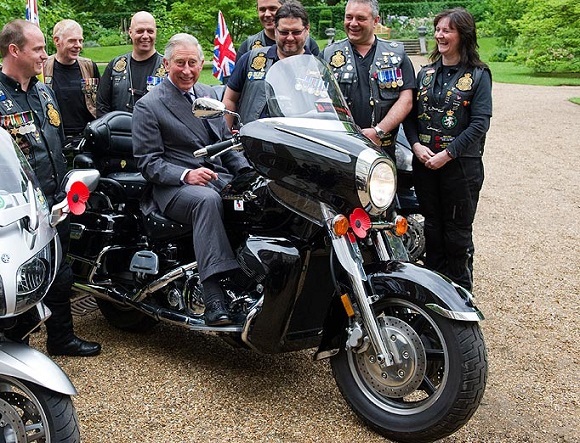 Great Britain is a land rich in history and passion for motorcycles. This market is growing. In particular, about using bikes. Motorlands allows the seller to enjoy the benefits of a marketplace. You can enter a product or ask the staff to enter it for you. Also, we’re always present during the sale or the purchase. Before including a product on the website, the staff checks it. Then, if you need it, you can ask for help or information about the shipment. A very important moment of the sale. In addition, we guarantee a secure payment method thanks to its certificate payment gateway. If you want to become a seller, please contact us or write a comment below. Or write to info@motorlands.eu. Or visit on our official Facebook page. 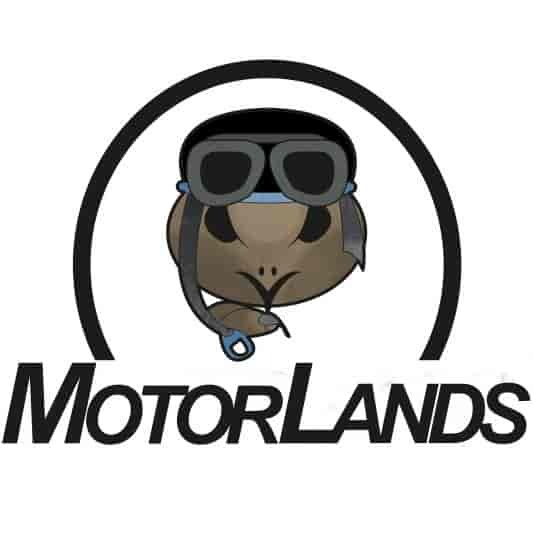 Motorlands is a community of motorcycle enthusiasts. A virtual place where to share their passions with some real beating hearts.